Sometimes there are things I just HAVE to post...even though I know they're kindof objectionable. THIS is one of those things. 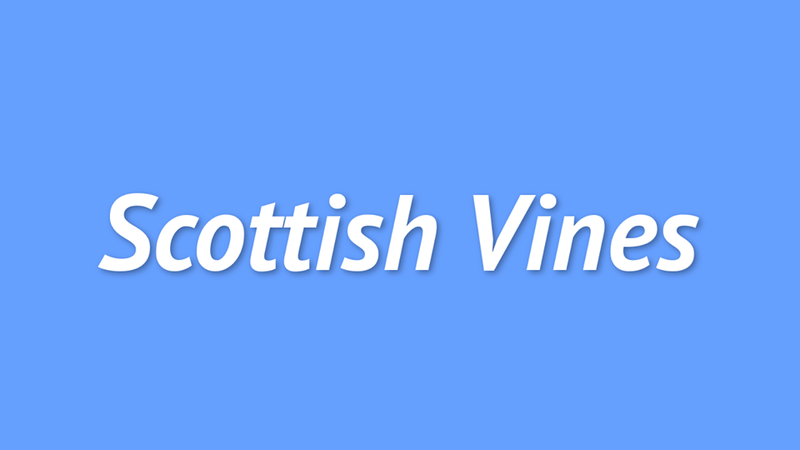 It's a Facebook page called Scottish Vines and is comprised of nothing but quick, 6 second videos made with the "Vine" App on a smartphone. The thing that sets these videos apart from a zillion other "vines"? These are made by SCOTS. Verra, verra disturbed Scots. They're full of bad language (you've been warned) and rude antics...some of which I find simultaneously gross and hilarious. They're pretty much Trainspotting meets Jackass. The one redeemable quality that is really intoxicating - and the only reason I'm even posting? THEIR ACCENTS, DAMNIT. I canna get enough. You just made me Lol......I understsnd what your saying the accents are beautiful and thst just makes the wait even more unbearable ....ye ken!? Any thoughts on the upcoming Outlander series (that's being filmed in Scotland) for a bunch of Scots-crazed fans? ?